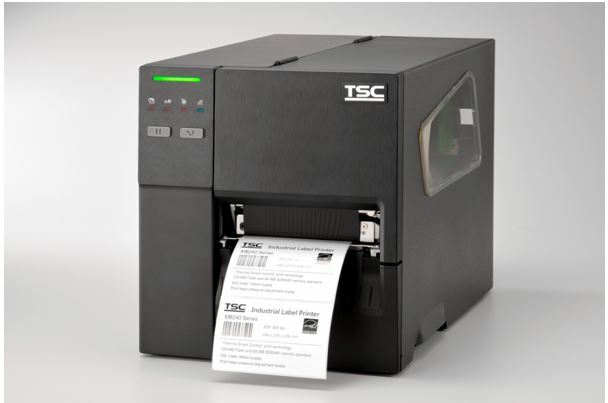 TSC Auto ID, a manufacturer of thermal label printers for industrial, desktop and mobile applications in the AIDC industry launches entry-level industrial printer,“MB240 Series” in India. 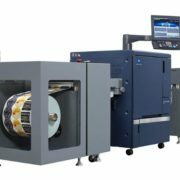 According to the company, with a small footprint, compact design, and quiet operation, the MB240 Series is a perfect solution for light industrial printing applications. 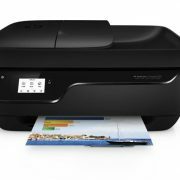 The new MB240 Series is designed to fit alongside TSC’s bigger industrial printer models including the MH240 and MX240P Series. The MB240 Series features a 3.5” color touch display and bright indicators allowing for simple operation. Easily customized menus provide an enhanced user-friendly experience. Connect to any host with a variety of interfaces including 802.11 a/b/g/n wireless, Ethernet, Bluetooth, USB, USB host and serial connections. 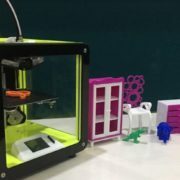 Options including regular cutter, peel & present with internal rewind, and a general-purpose input/output (GPIO) interface allow the printer to be integrated into nearly any application. 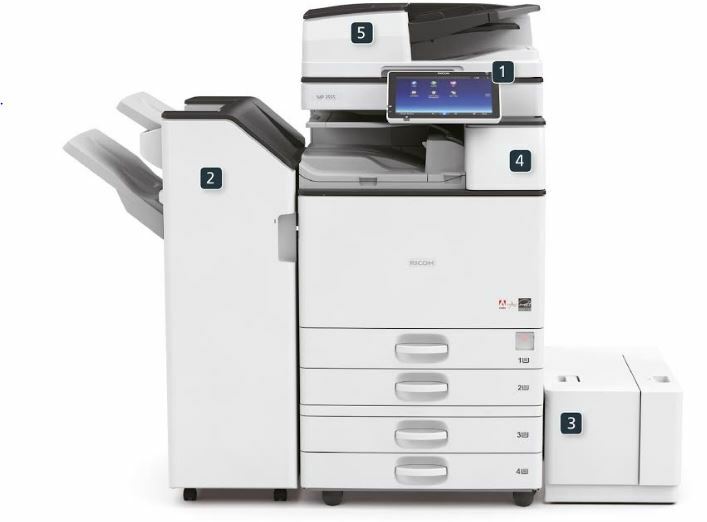 Compared to the TSC legacy ME240 Series printer, the MB240 Series weighs 10% less and is 13% smaller in size. It fits where larger industrial printers can’t. The MB240 Series includes a 3.5” HVGA color touch display featuring a user-friendly GUI (Graphical User Interface) design with six menu buttons. The MB240 Series standard interface includes USB, USB Host, Serial and Internal Ethernet. Other options include a seamless 802.11 a/b/g/n Wi-Fi Slot-in module or internal steady BT 4.2 interface. 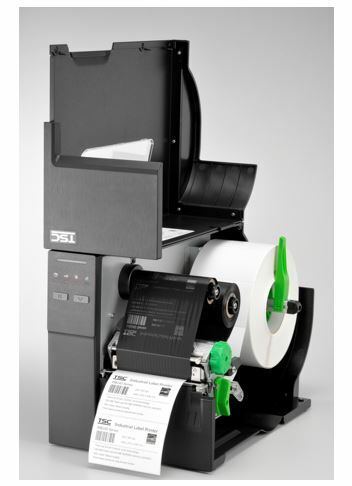 In one quick step, scan 1D or2D barcodes to easily set up or clone configurations.